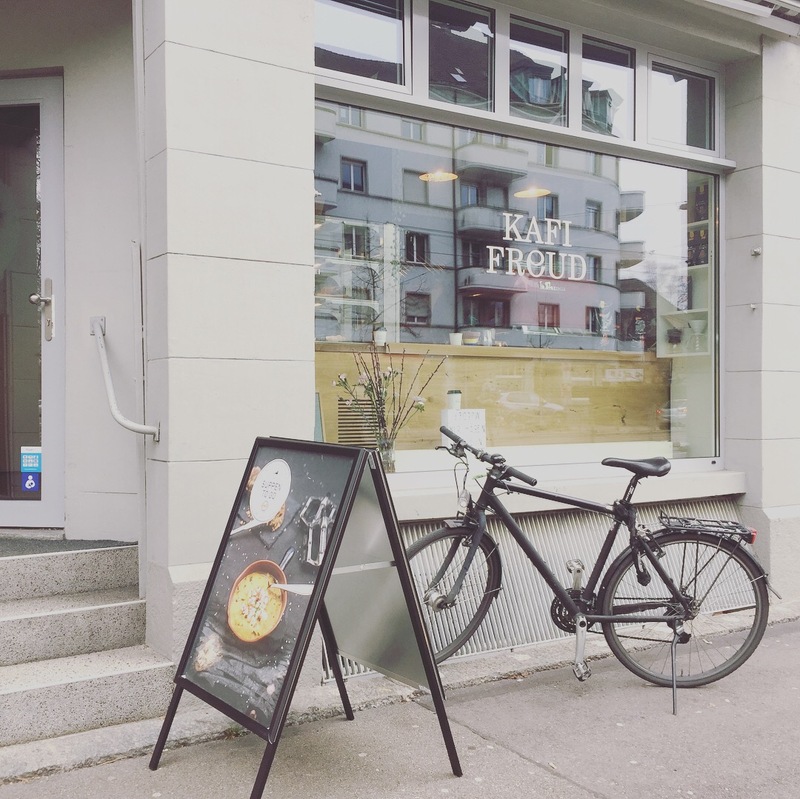 Kafi Freud is a fresh little café that has opened in Zurich’s Kreis 6. 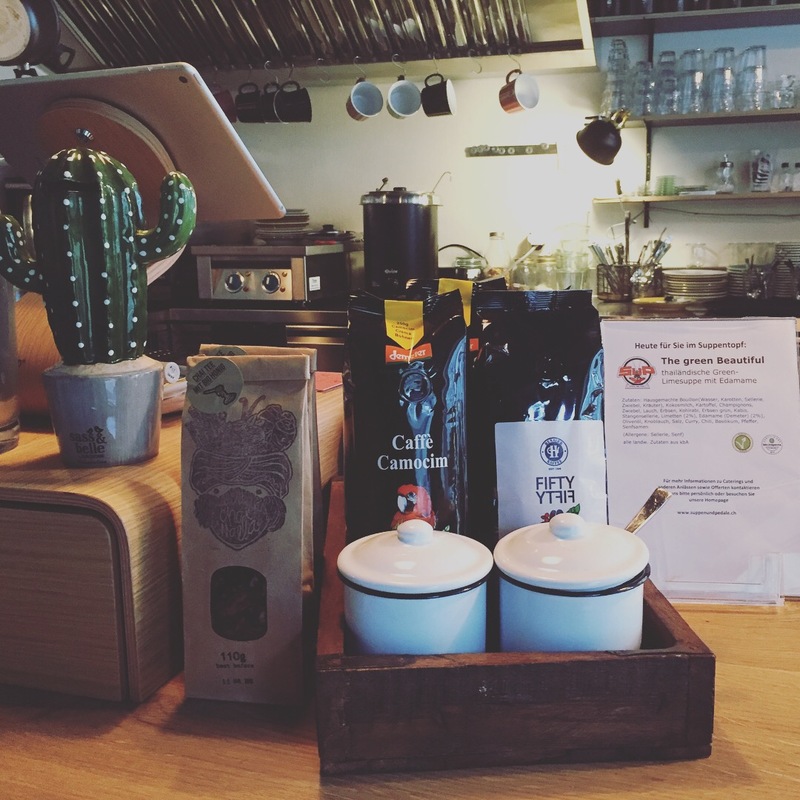 It has a friendly vibe and seems to already be popular with the locals. 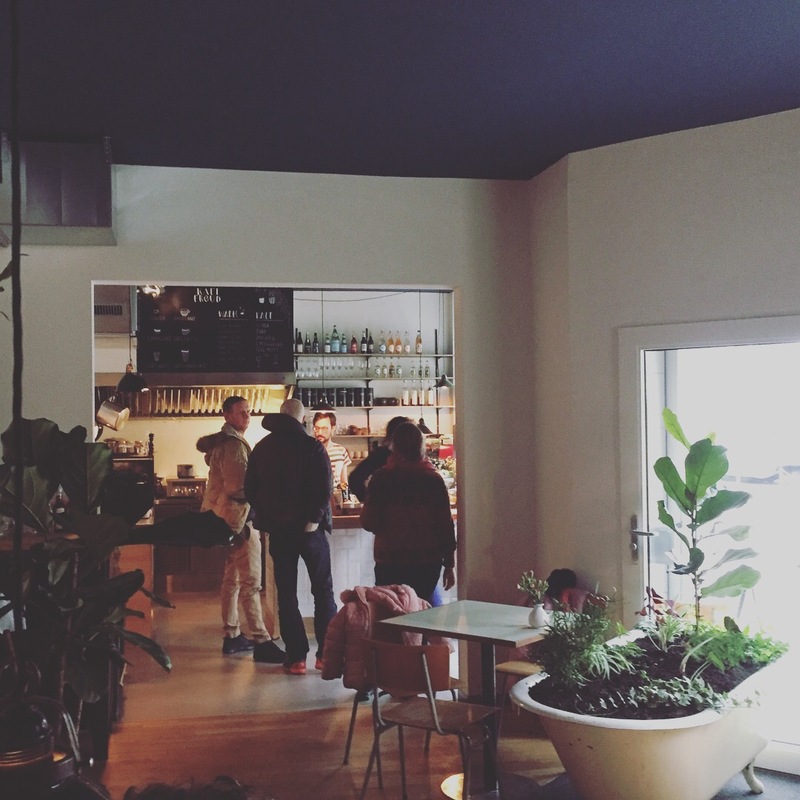 There aren’t many good café in this particular part of Zurich, so I’m not surprised the place was buzzing. 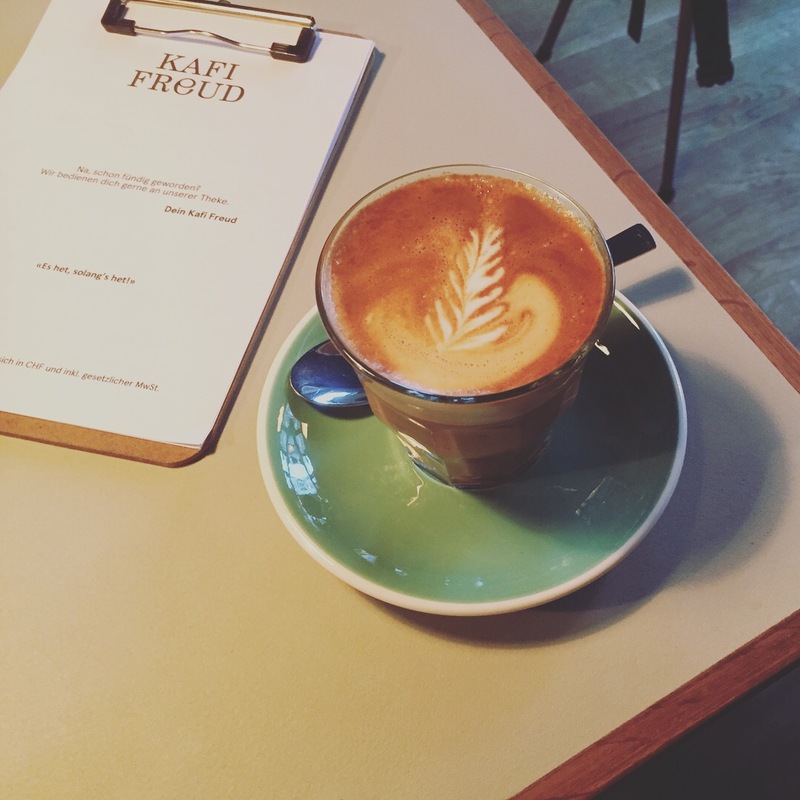 The Flatwhite served was strong and creamy. I enjoyed it, although the balance is not quite there yet. 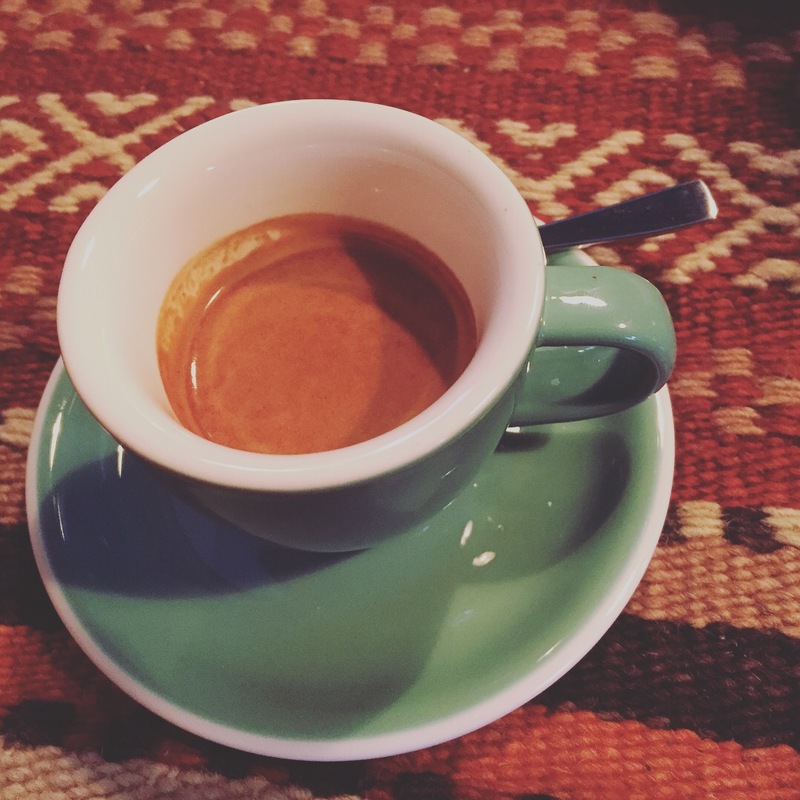 The espresso, corto, strong, with an initial intense, nutty almost woody aroma, which brings in some sweetness. On the pallet, I found the espresso good and was interested in the bitterness that then seems to balance out. It was the Fifty/Fifty blend from Henauer, so the effect makes sense to me. Welcome to Zurich guys and keep up the great work!